Buena Vista Park is located at 1601 Shadowridge Drive in Vista. It is a large park with plenty of grass, picnic tables, and shady trees. The park is tucked away and not visible to the street and it is a great park for all ages. The park is larger than it appears from the parking lot. There are a number of hiking trails, from easy flat trails, to more challenging hilly trails. Dogs must be kept on leashes at all times. The park is a peaceful, tranquil place to relax, read a book, go for a walk, or hang out by the star attraction, the duck pond. 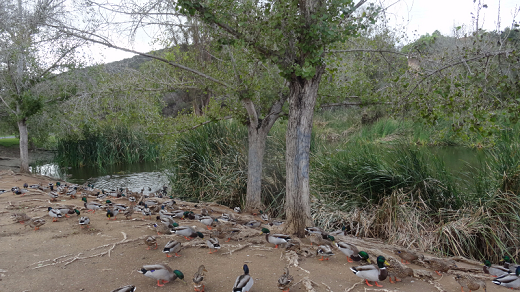 The park is kept extremely clean but do be aware that there is goose poop and duck poop around so wear old shoes or make sure you clean your shoes prior to getting back into your vehicle. Also, I do not remember seeing a restroom facility there, but I assume there is at least a port-a-potty (just an assumption). 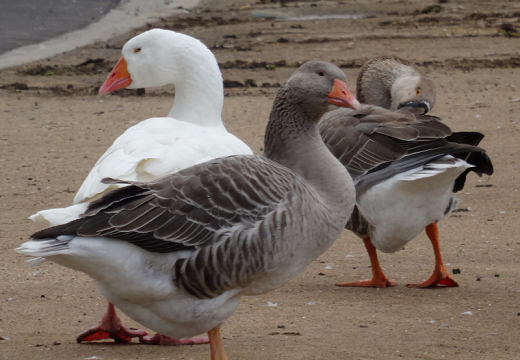 The ducks, geese, and other waterfowl at Buena Vista Park are fed regularly by some good citizens. 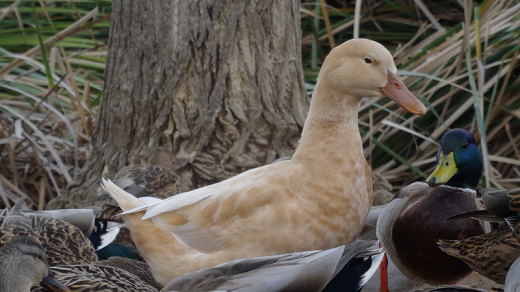 If you plan to bring your children or grandchildren to the park to feed the waterfowl, please be aware of the following: Feeding waterfowl bread, popcorn, chips, crackers, and other similar items is bad. The food can harm a duckling's growth, pollute waterways, and attract rodents and other pests. 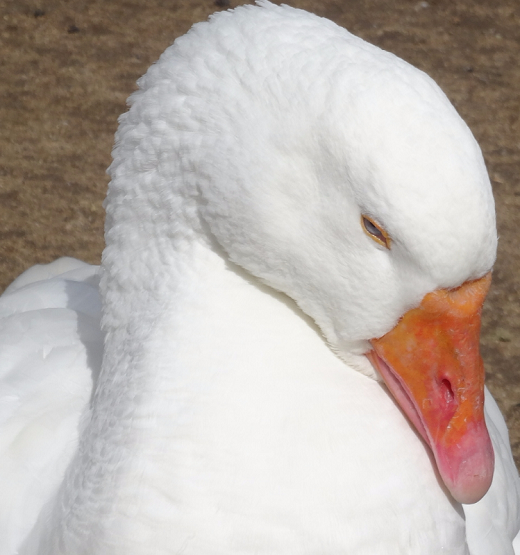 The BEST food to offer ducks, geese, and other water birds is cracked corn, wheat, barley, birdseed, frozen peas (defrosted), or duck feed pellets. There are plenty of water birds to see at Buena Vista Park and none of this is more apparent than when the lady comes to feed them. 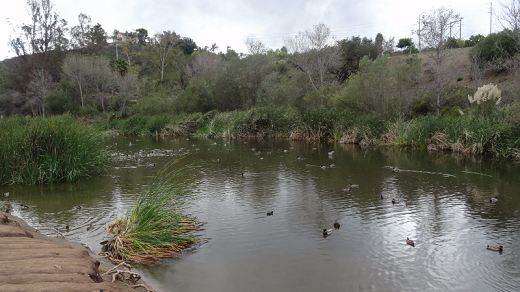 There is a good variety of birds and water birds at Buena Vista Park. I visited again on a Monday afternoon and was lucky enough to have the park pretty much to myself. 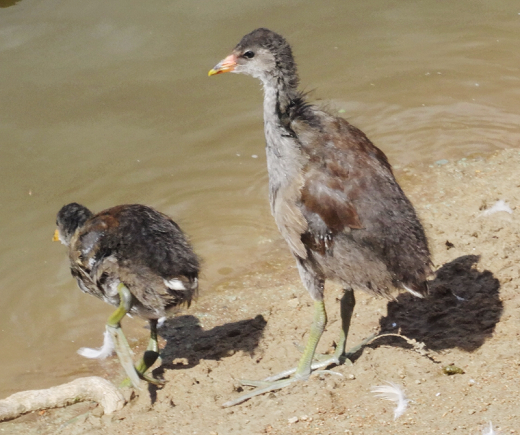 I spent a good deal of time with the geese but was lucky enough to catch the antics of some mud hen chicklets. 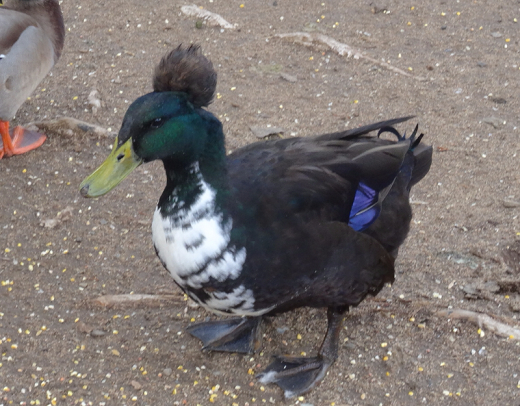 There are some all black ducks, tuxedo ducks, and even a golden duck. I can spend hours here just watching the wildlife and relaxing. It is a beautiful spot, another hidden gem. 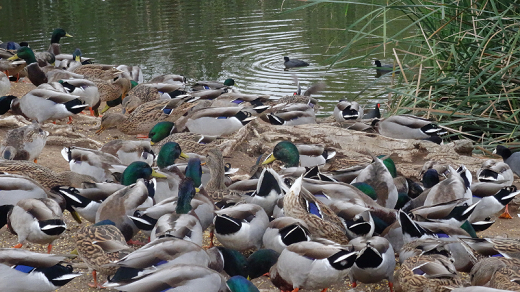 After the geese ate their fill of the seed, the groomed for a bit then settled down to sleep and I quietly took my leave.